PTT Philippines recently signed a US$12.5-million contract with Cebu Air, operator of Cebu Pacific, for the supply of the latter’s Jet A-1 fuel requirements in Hong Kong International Airport. 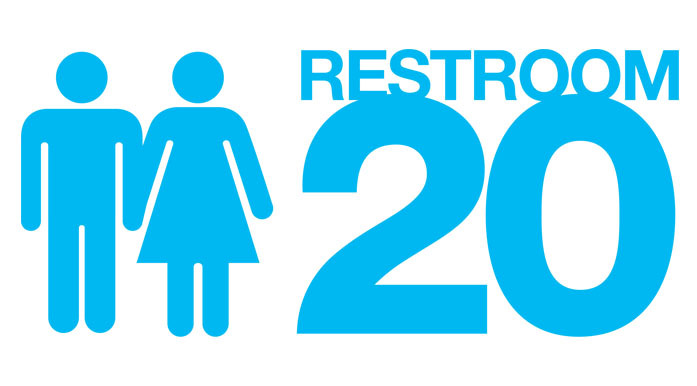 Our products are not only of international standards, they are compliant with the Clean Air Act. Learn more about our products and services Read More. With the intention of helping build and develop a better society, PTT Philippines Foundation, Inc. (PTTPFI) was envisioned to provide corporate social responsibility programs and advocacies in education, environment and natural resources Read More. 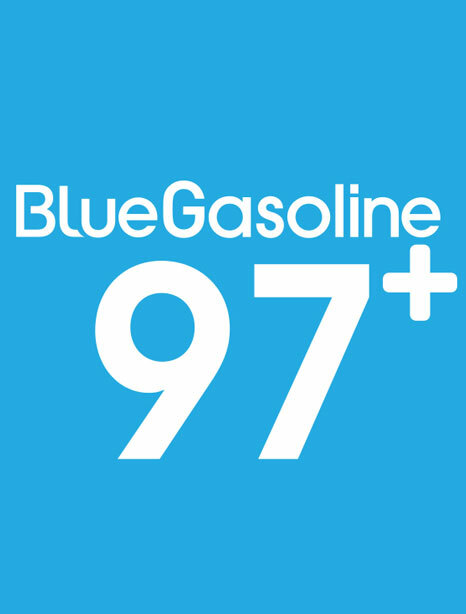 It’s easy partnering with Thailand’s largest oil company. 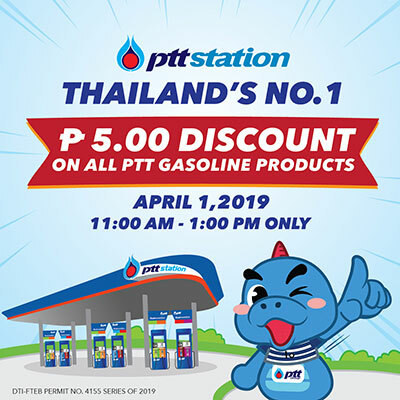 Learn how you can build your own PTT station here Read More. 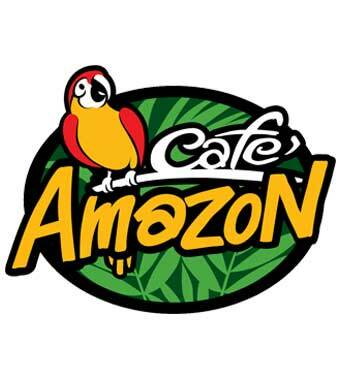 Under the Taste of Nature concept, Café Amazon gives customers experience of unforgettable and excellent coffee quality together with the cozy atmosphere close to nature like Green Oasis style. 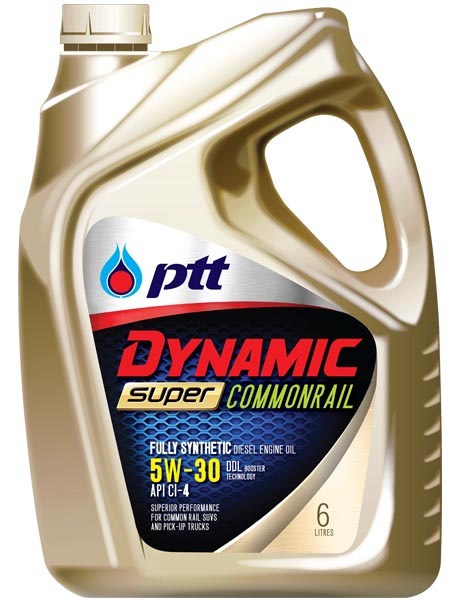 In a recent milestone, PTT Lubricants was tested in over 50 vehicles in the United States. The test was led by Justin Brangers a professional engine designer and builder. 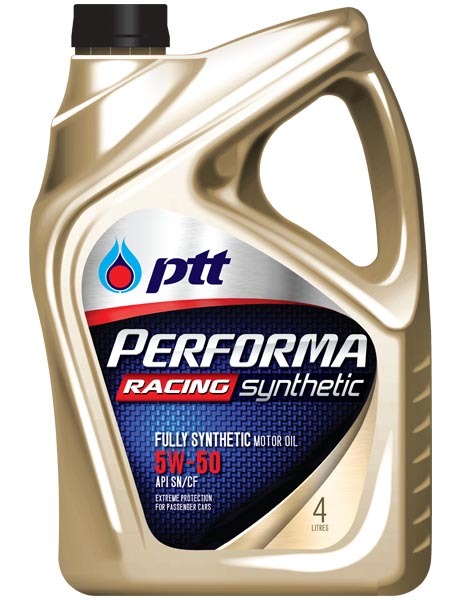 According to Justin, PTT Lubricants has performed flawlessly and better than any product he has used. Justin Brangers is the owner of Brangers Performance and Machine specializing in building race engines, installation of nitrous oxide, turbo charger and super charger located in Elizabethtown, Kentucky, United States.